Japan Gets First Female Fighter Pilot In Bid For Gender Quality In A Male Dominated Country. POLICE STOPS BOBI’S EASTER SHOWS AGAIN: We Invested Huge Sums Of Money To Fulfill Your Demands, Why Are You Stopping My Events? 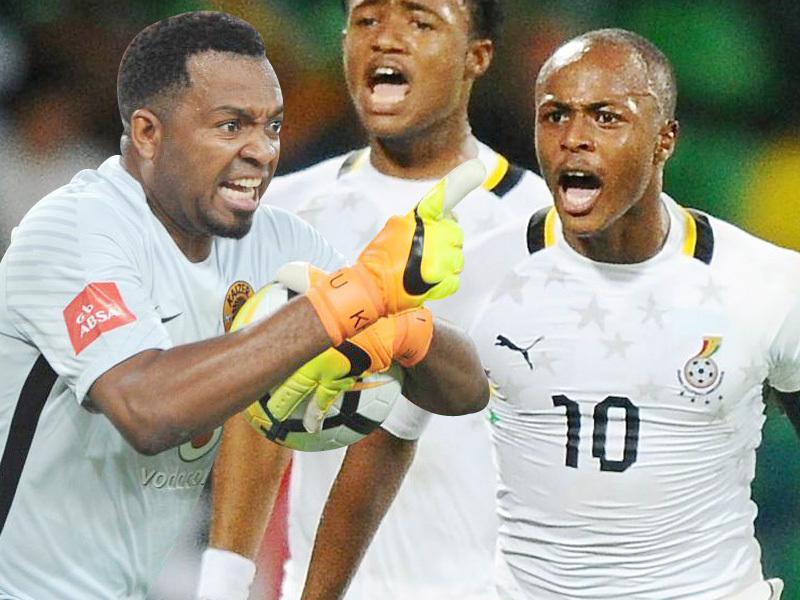 AFCON QUALIFIERS: Who Occupies The Last 10 Slots? 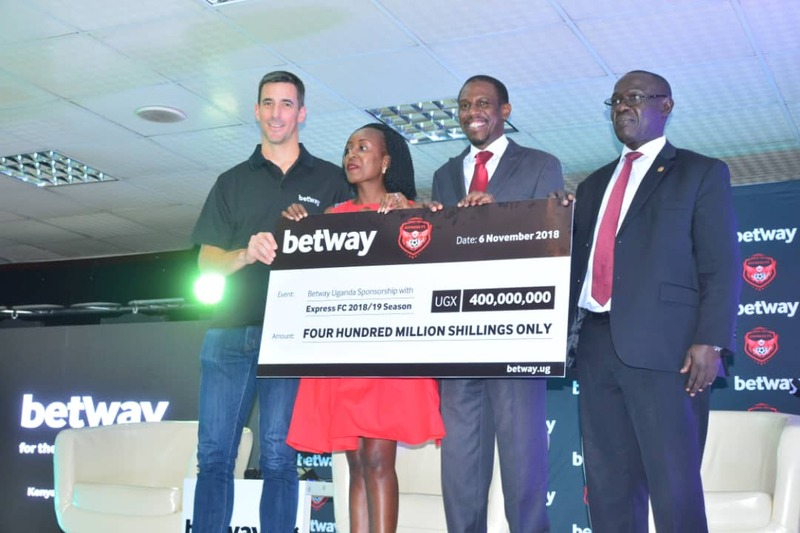 EXPRESS fans can now forget the tough times of last season where they survived relegation after securing a sponsorship deal worth 400 million from betway, one of the biggest betting companies in the World. 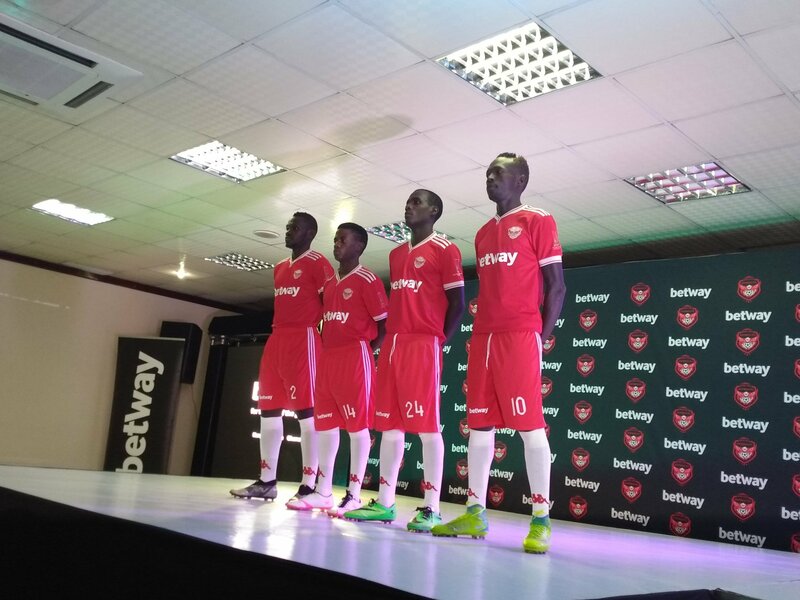 Betway Uganda is a worldwide football partner attached to big football brands like West Ham in the world and therefore it’s not a surprise that they have also partnered with another big Ugandan football brand which is Express. Express may not be title contenders this season but next season, they may be a force to reckon with. 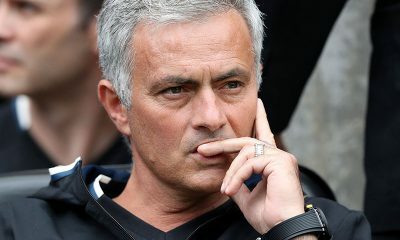 Express’s major problem last season was keeping their best players because they didn’t have a well defined salary scheme and the salaries were not prompt. In that period, they lost players like Saddam Juma and Mzee Dan Sserunkuma to KCCA and Vipers respectively. Kiwanuka fixed the problem of salaries and secured Equity Bank on board. The personal relations team is led by longtime Express fans like Mark Ssali who is also the PRO for UNRA. 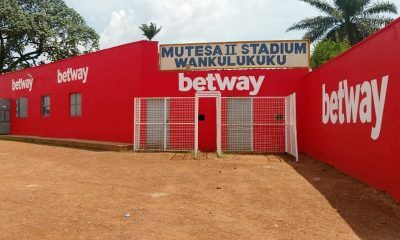 Kiwanuka and his team have built a formidable Board to run the club. StarTimes Uganda Premier League: Can Basena Survive Being Sacked? 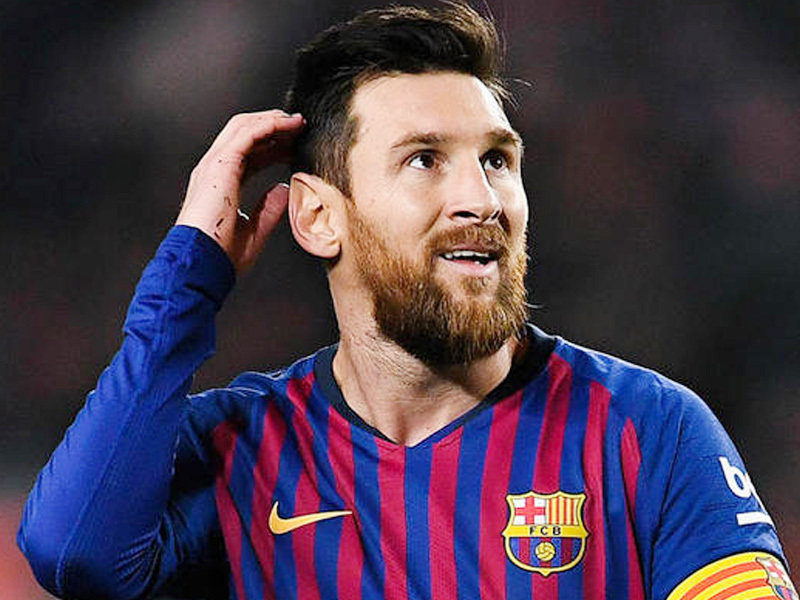 Pope Francis, the head of the Catholic Church believes fellow Barcelona talisman and fellow Argentine Lionel Messi, “is not God”. Many consider the mercurial South American to be a sporting deity, with his achievements raising the bar of individual excellence. He is worshipped as a hero by millions around the world and has seen his record-breaking on-field efforts lead to him being showered with praise and major honours – both collective and individual. A five-time Ballon d’Or winner may not seem human to some, but Pope Francis feels it is wrong to bestow labels of “God” onto those who are mere mortals. Asked by Spanish television show Salvados on La Sexta whether such a billing for Messi could be considered sacrilegious, as it breaks the third commandment by using the Lord’s name in vain, Pope Francis said: “In theory, it’s a sacrilege. “You can’t say it and I don’t believe it. I think people say ‘he is God’ just as they say ‘I adore you’. You have to adore only God. “It’s expressions that people use. This is a god with the ball on the pitch. It’s a popular way that people have of expressing themselves. Pope Francis is known to be a football fan. He is a member at Argentinian side San Lorenzo, having been born and raised in Buenos Aires, and has mingled with stars of the sporting world in the past. During the summer of 2013, Messi and the rest of the Albiceleste squad took in a meeting with Pope Francis at the Vatican. Barcelona’s superstar forward told reporters the event was “short but beautiful”. Messi and his international team-mates also sent a signed shirt to Pope Francis on the back of their display at the 2014 World Cup which saw them finish as runners-up to Germany. They are back in the trophy hunt for 2019, with the next staging of the Copa America in Brazil fast approaching. Messi will be excepted to lead the charge once again for his country in that competition, as he waits on a first senior title with Argentina, but he has recently admitted that the pressure placed on his shoulders and the reaction of those in his homeland to his performances can be difficult to handle at times. 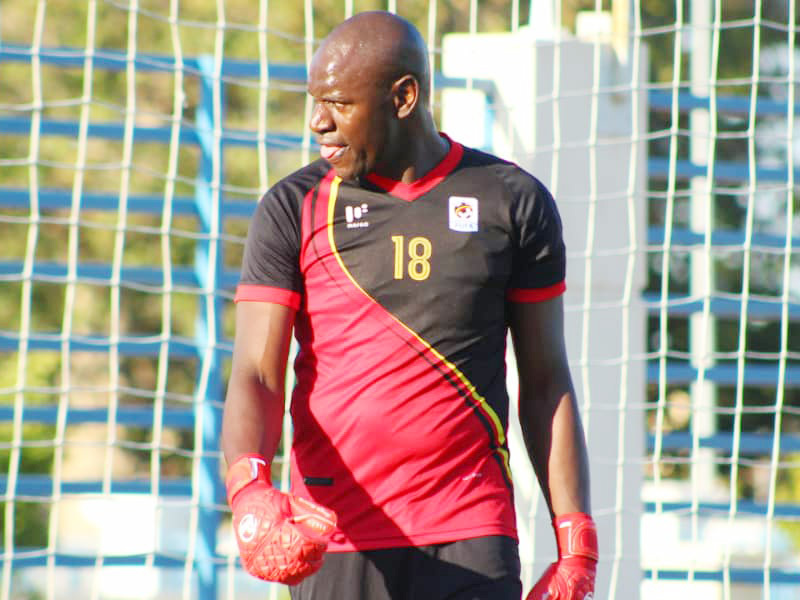 CRANES SKIPPER Denis Onyango, currently alias Mr. Clean Sheets in the Africa Cup qualifiers will be determined to extend his record as they take on Tanzania in the last game. Cranes qualified in November with Patrick Kaddu’s goal ate Namboole and Sebastien Desabre is expected to experiment with some few young players as he prepares for CHAN. “We have already qualified and one of our tasks is to take a clean-sheet to Egypt but I give a lot of respect to Tanzania,” Onyango said. Cranes had a week-long camp in Ismailia Egypt and Farouk Miya was the last professional player to arrive in camp from HK Gorica were he does his professional duties. The game will take place on Sunday. They are 15 foreign-based players summoned by the French tactician Sebastien Desabre. Tanzania, the hosts only need to beat Uganda and hope Lesotho falter in Cape Verde to qualify. Lesotho are second in Group L on five points, same as Tanzania but have a better head-to-head record. The two are a massive eight behind Uganda. All three – Lesotho, Tanzania and Cape Verde – can still qualify on the final day. 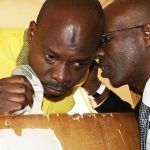 “All I am asking for is for Tanzanians to continue to supporting Taifa Stars with prayers for the team to down Uganda Cranes and sail through,” chairman of a special committee formed to ensure the Taifa Stars qualify for the finals Paul Mukonda said. 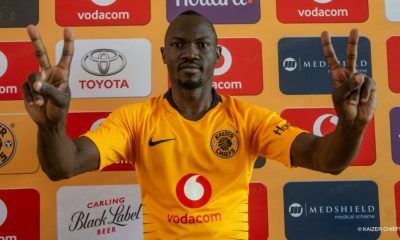 Forwards: Faruku Miya (Gorica, Croatia), Emmanuel Arnold Okwi (Simba, Tanzania), Allan Kyambadde (KCCA, Uganda), Allan Okello (KCCA,Uganda), Edrisa Lubega (SV Ried, Austria), Muhammad Shaban (Raja Casablanca, Morocco), Henry Patrick Kaddu (KCCA, Uganda), Milton Karisa (MC Oujda, Morocco). AS the last Africa Cup of Nations qualifiers take place this weekend, the Grapevine breaks down all the games of the teams that are fighting for the last 10 slots. Cameroon will look to secure a place at the 2019 Africa Cup of Nations when they host the Comoros for their final Group B qualifier. The match is set to be staged at the Stade Ahmadou Ahidjo in Yaounde on Saturday. Cameroon come into the match in second place in the standings with eight points from five matches, and they hold a three-point lead over the Comoros. The Indomitable Lions, therefore, need only a draw to secure a place at the 2019 finals. Cameroon coach Clarence Seedorf says he is working hard at ensuring his team takes full advantage of their strengths and improve their attacking potency. “Scoring goals comes and goes with time but the most important thing is that we continue creating chances. 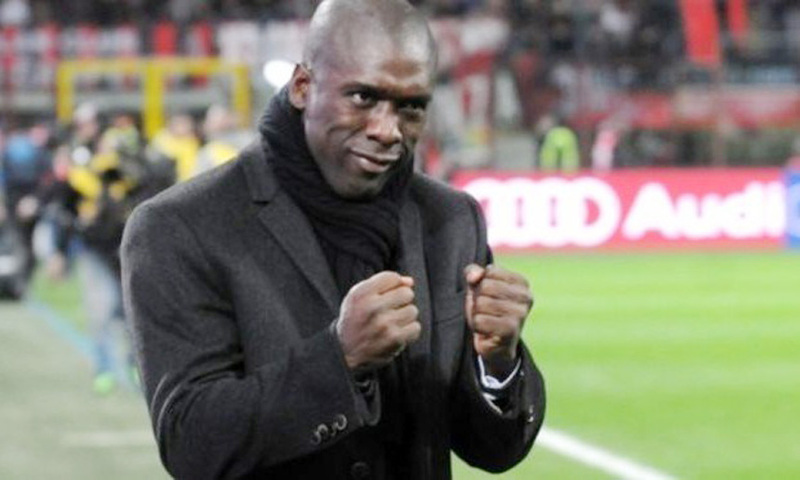 The entire team must work and we then we have to score goals,” Seedorf told reporters in Yaounde earlier this week. Comoros coach Amir Abdou has done credible work with his team, he was recently rewarded with a new contract. The very fact that the minnows still have a shot at qualifying heading into the final round of matches is a highly creditable achievement. Burundi and Gabon will battle it out for a ticket to the 2019 Africa Cup of Nations when they lock horns at the Prince Louis Rwagasore Stadium in Bujumbura on Saturday afternoon. Two points separate the two nations in Group C heading into this weekend’s round of fixtures, with first placed Mali having already booked their place at this year’s showpiece in Egypt. Burundi head into Saturday’s fixture as clear favourites to confirm their place at a first ever Africa Cup of Nations tournament. The hosts sit two points clear with the Panthers in third and nine ahead of winless South Sudan – who have already been eliminated from qualification contention. The Swallows will advance to this year’s continental showpiece with either a draw or win, while Gabon need nothing but victory if they are to pip their hosts and join Mali in Egypt. Joint top-scorer in qualifying Fiston Abdul Razak scored four goals for Burundi in a 5-2 win over South Sudan last time out, to fire his nation onto the cusp of qualification. Kenya and Ghana will battle for top spot in 2019 Africa Cup qualifiers slated to take place in Ghana Accra on Saturday. Both nations have already qualified for the tournament in Egypt, following a qualifying campaign that included the disqualification of Sierra Leone. 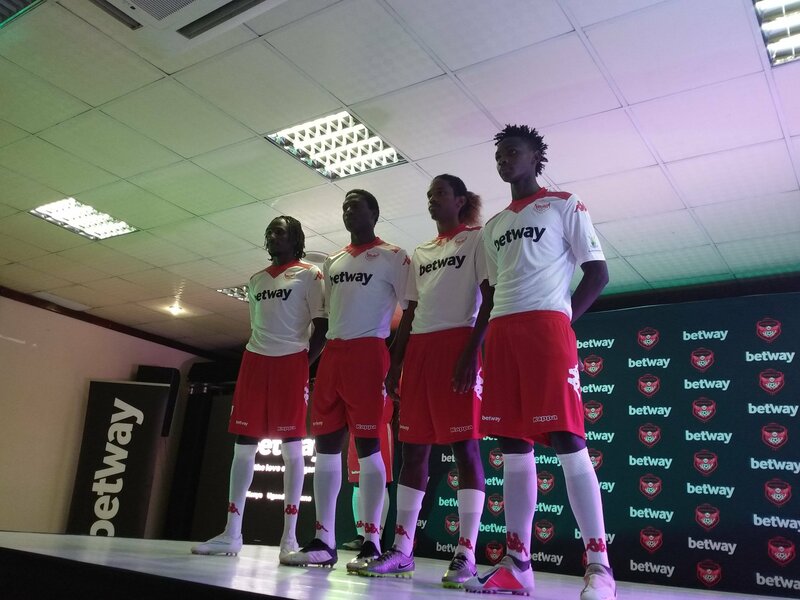 The Harambee Stars currently top the group with seven points from three fixtures. Kenya beat Ghana 1-0 in Nairobi lasy year thanks to an own goal from Nicholas Poku in the first half.